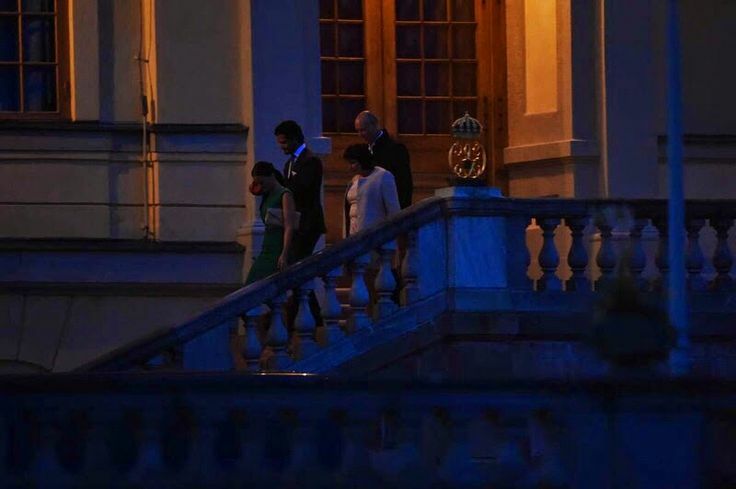 Catherine ,Duchess of Cambridge attended a conference at The Royal Society of Medicine in London. 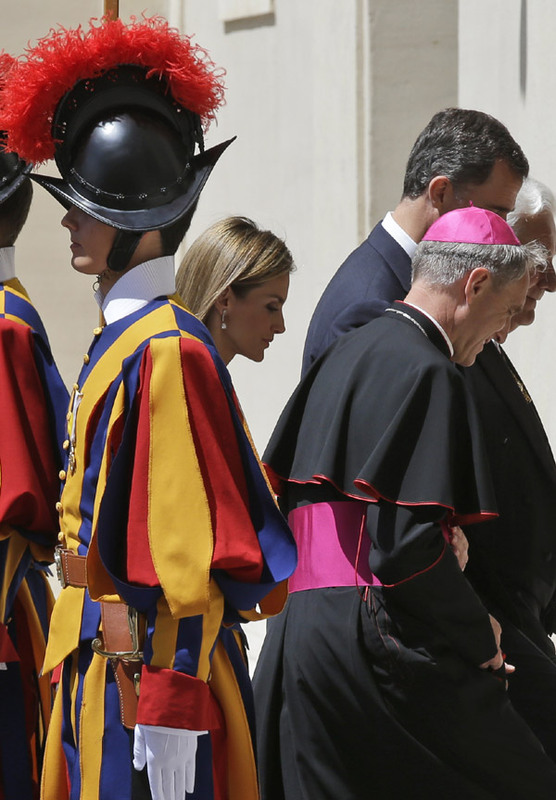 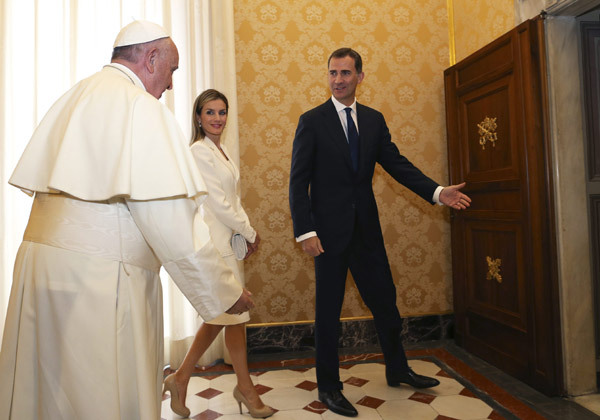 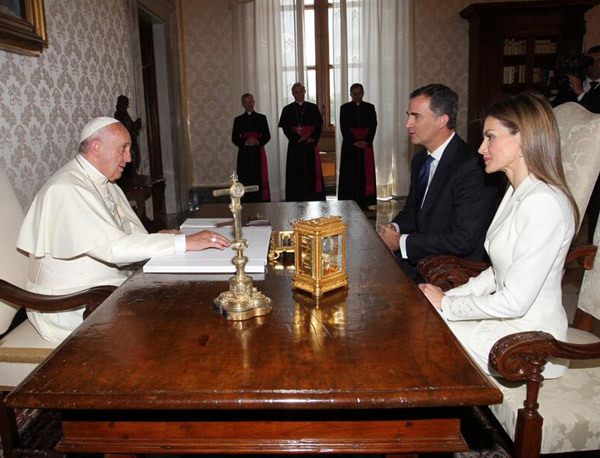 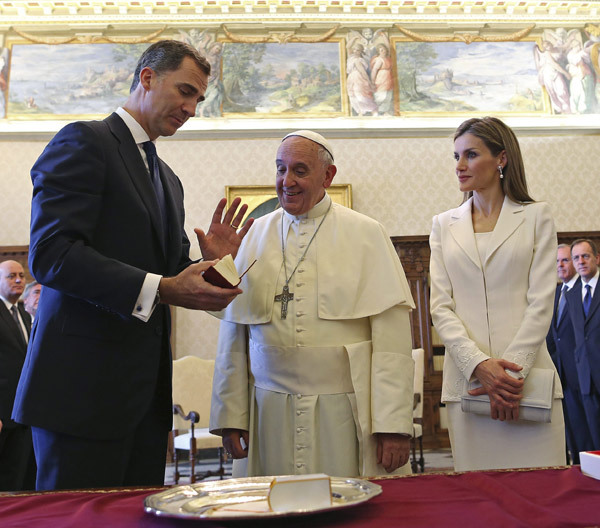 Pope Francis meets with King Felipe and Queen Letizia at the Vatican. 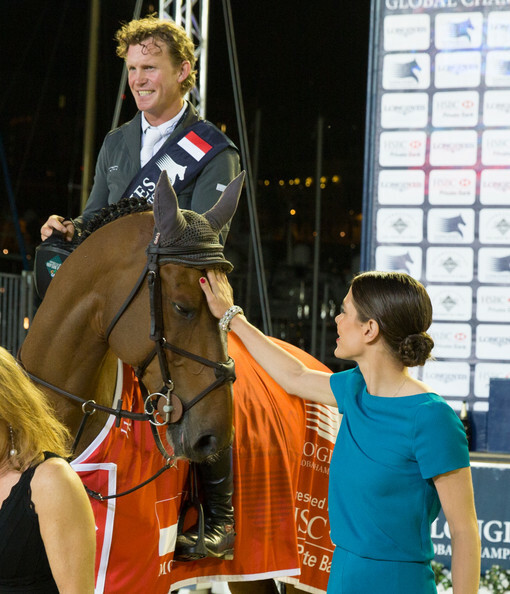 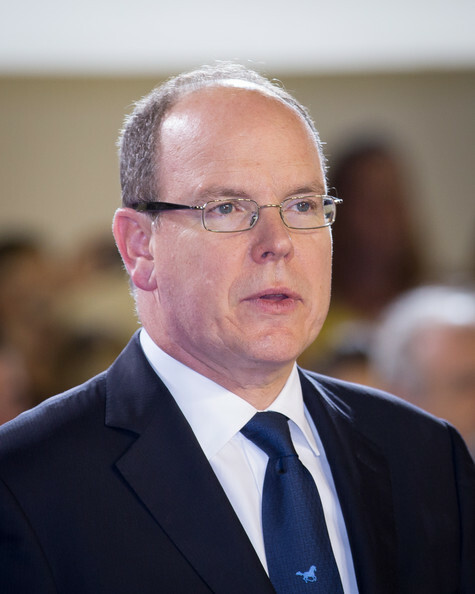 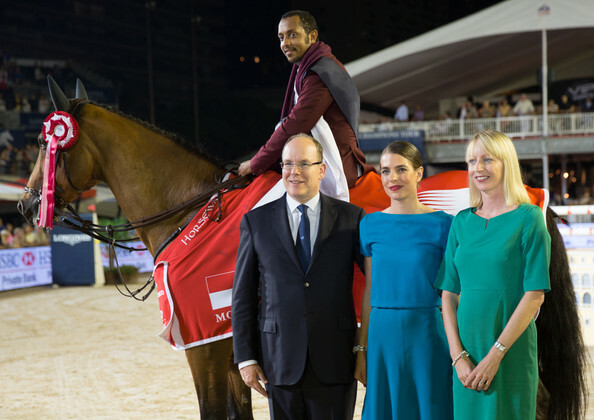 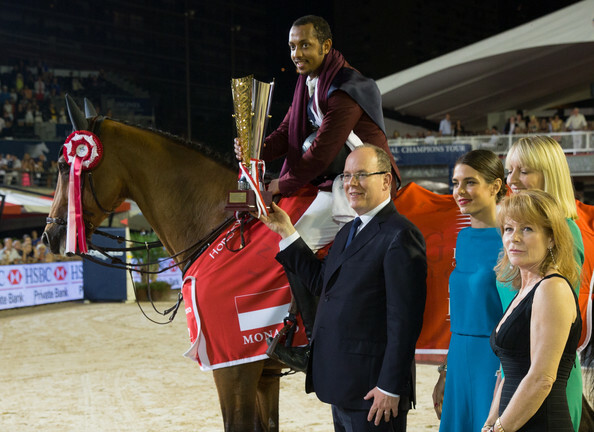 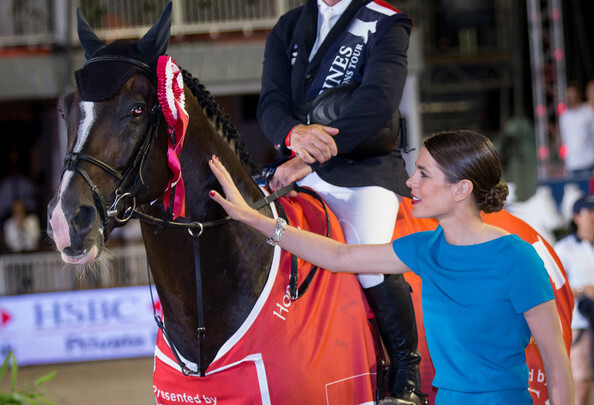 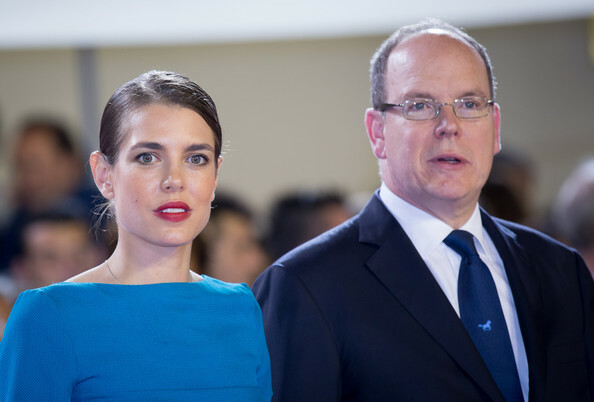 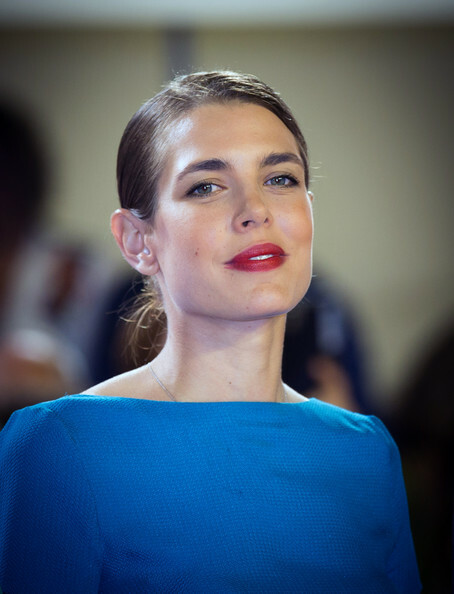 Yesterday:Prince Albert and Charlotte Casiraghi attended the Longines Grand Prix du Prince during the International Monte-Carlo Jumping at Port Hercule in Monaco. 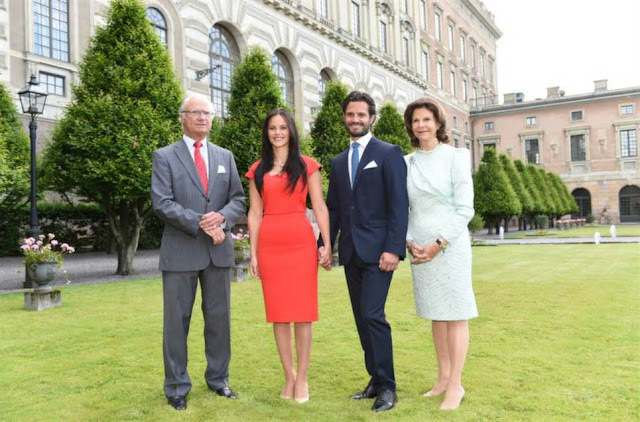 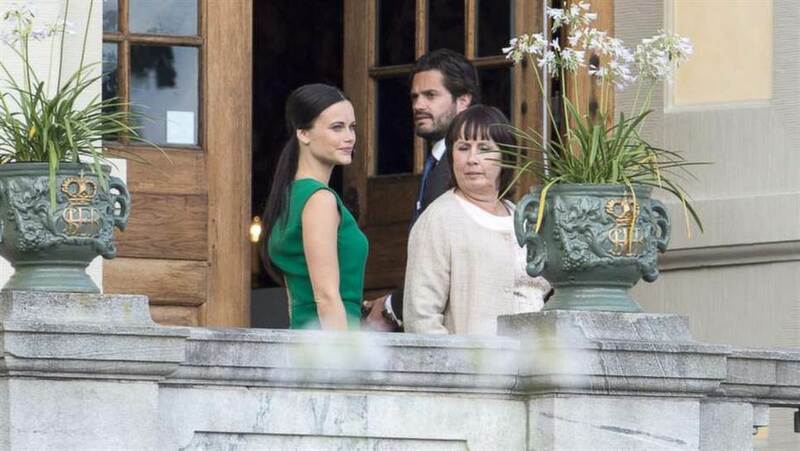 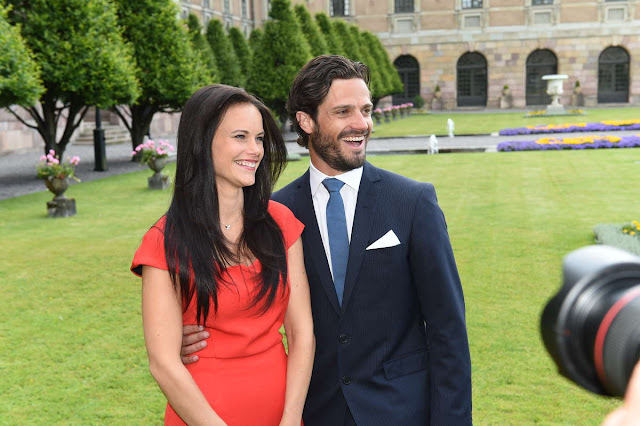 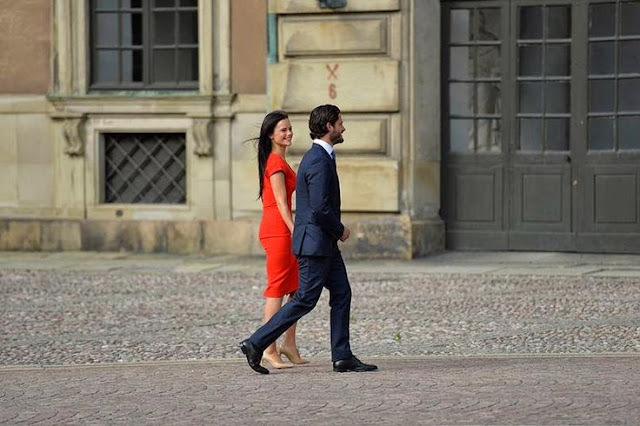 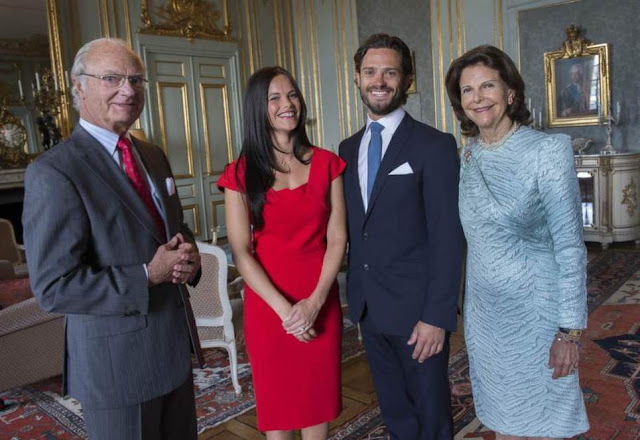 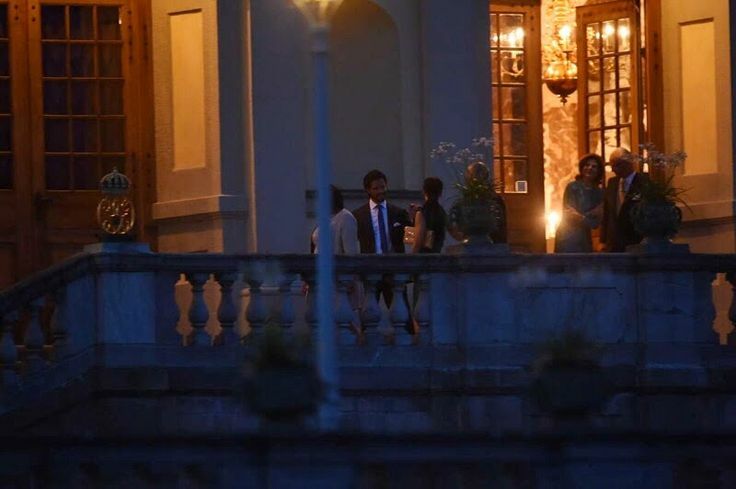 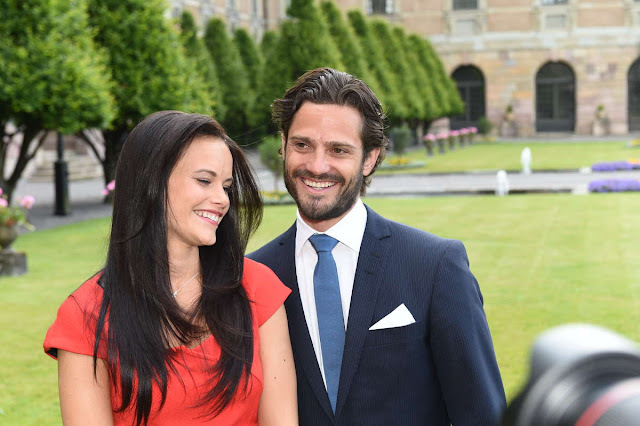 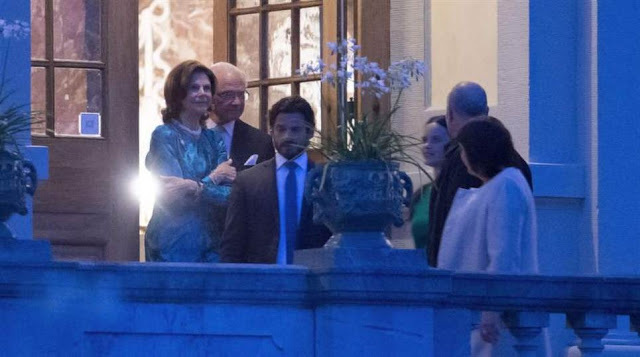 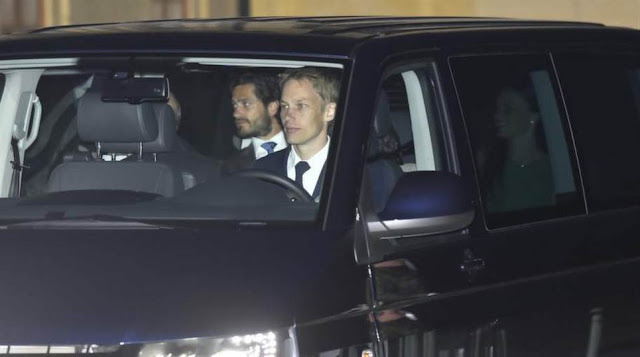 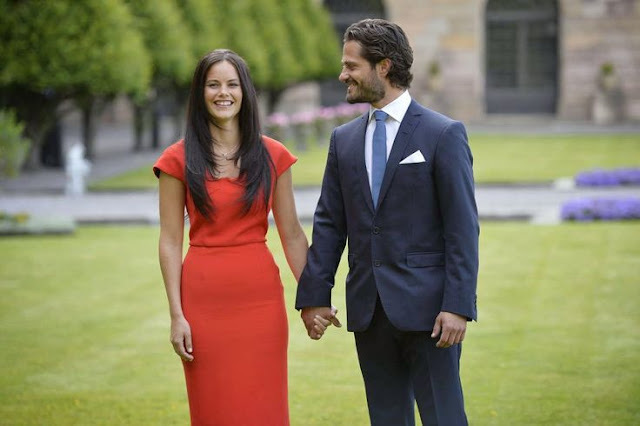 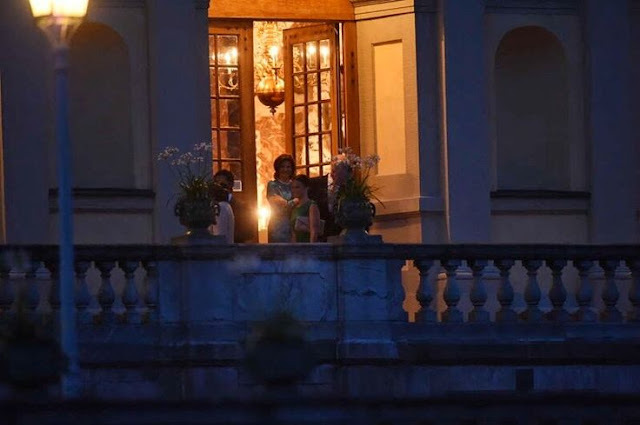 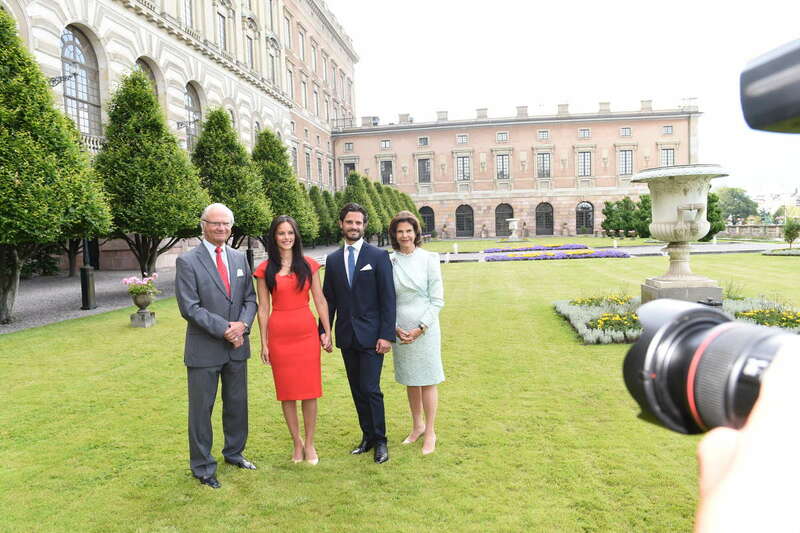 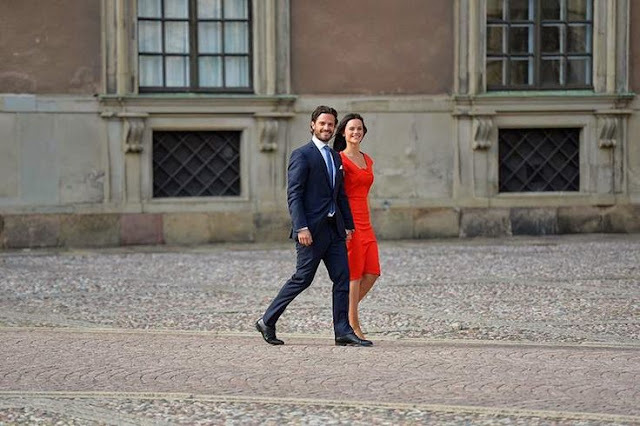 Engagement party of Prince Carl Philip and Sofia Hellqvist at Drottningholm palace. 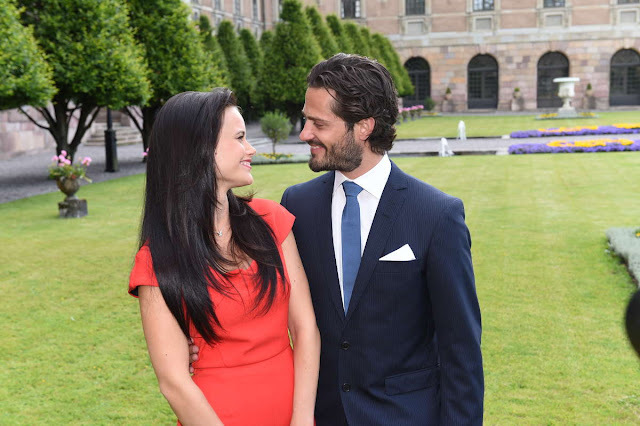 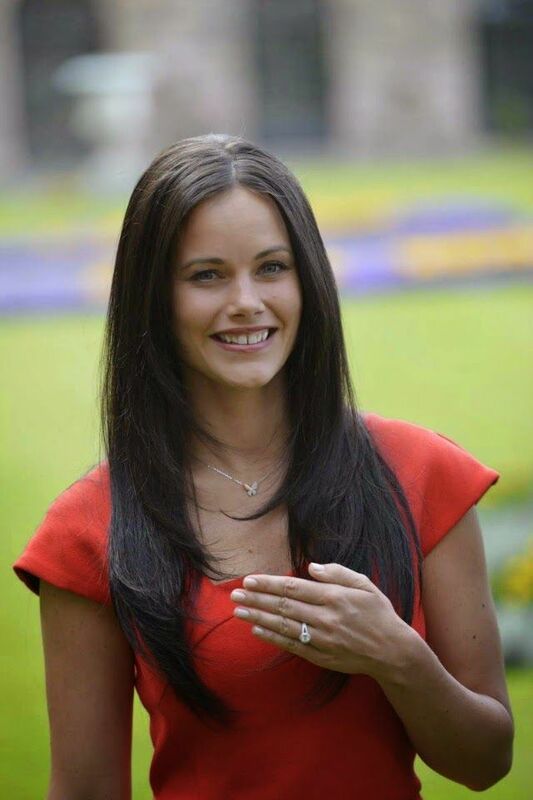 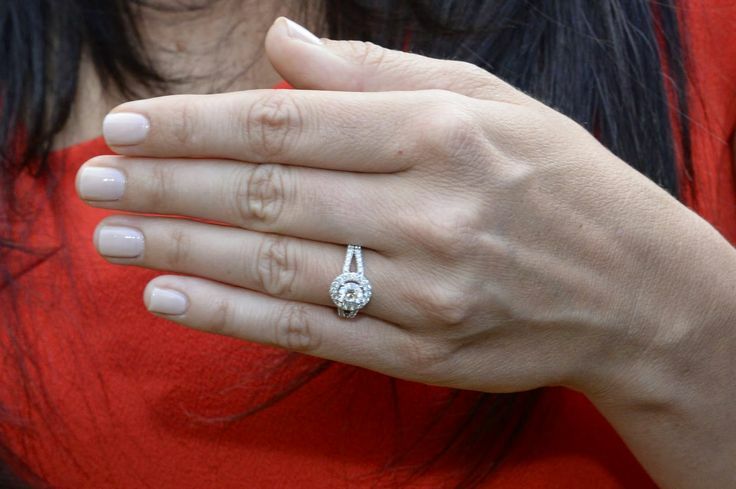 Prince Carl Philip and Sofia Hellqvist are engaged! 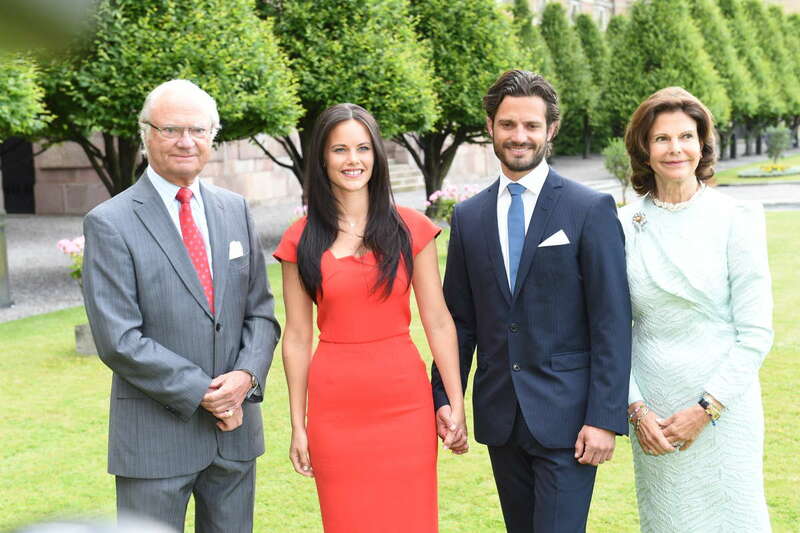 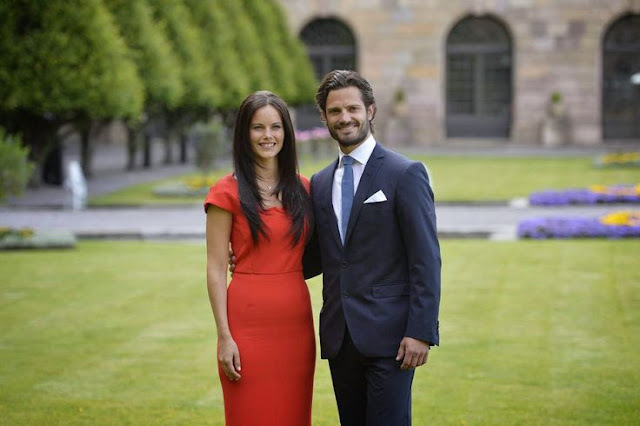 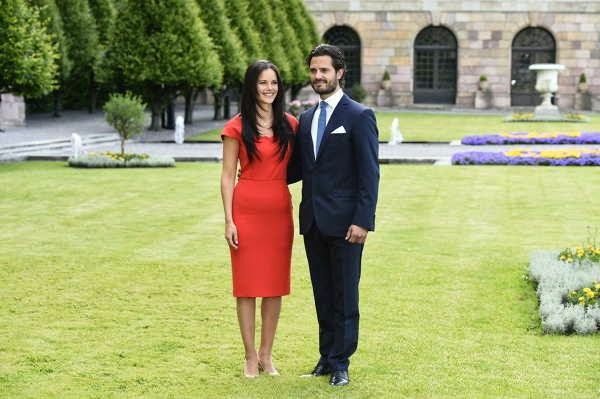 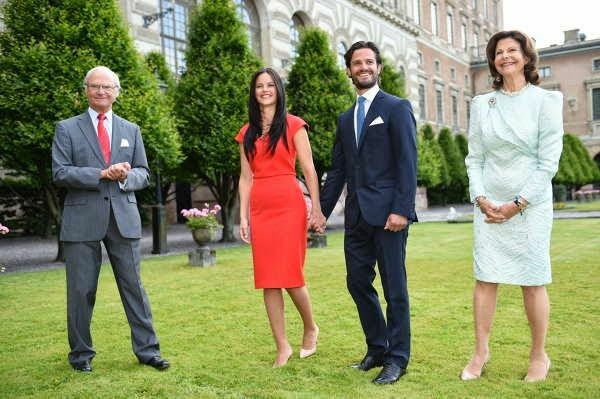 The Swedish Royal Court has announced the engagement of Prince Carl Philip to Sofia Hellqvist. 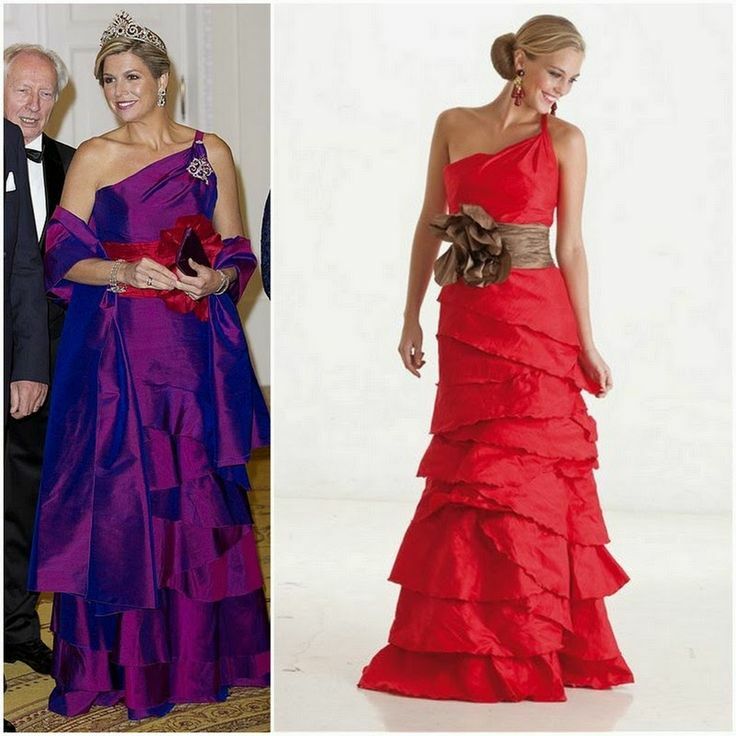 The wedding will take place in summer 2015. 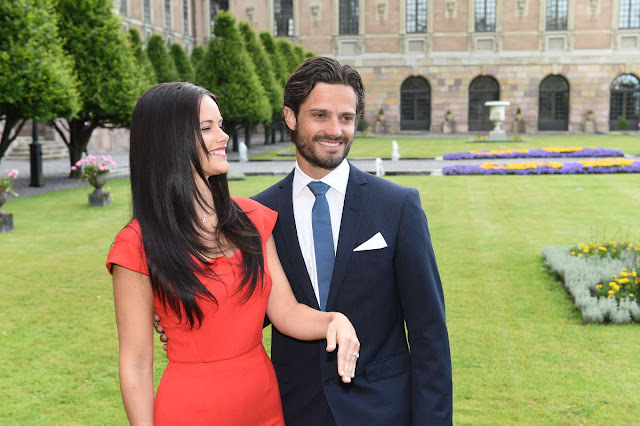 - Sofia has today said yes to the question to spend the rest of her life together with me. 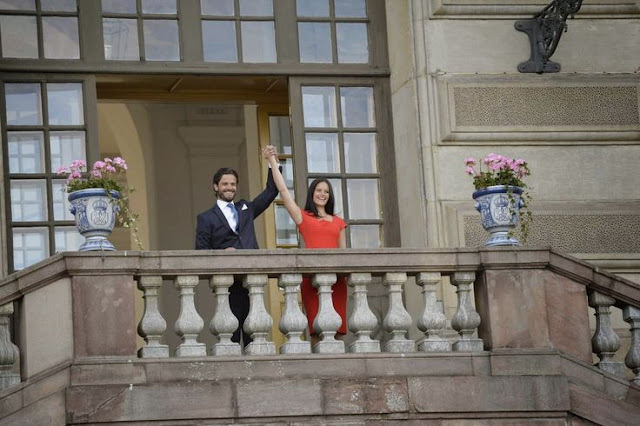 Today is a very happy day for Sofia and I, says Prince Carl Philip.